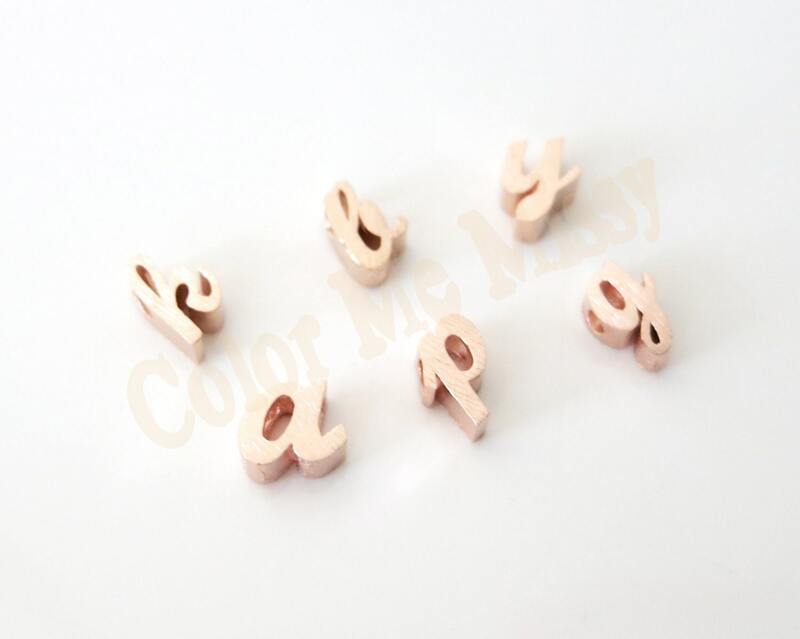 Rose Gold Initial Bracelet, featuring a single rose gold initial comes on a rose gold filled chain. Easy to stack with other bracelets and goes with everything in your wardrobe. Length: 6 inch + 2 inch extender.